I apologize for neglecting the blog lately. But, I have been very busy keeping my triplets occupied this summer. I will catch you up on what we have been doing and what specials and promotions we have been taking advantage of on our amazing summer vacation in New York and London! This is our first International Family Vacation using primarily miles and points! Enjoy this compilation of some August Specials. 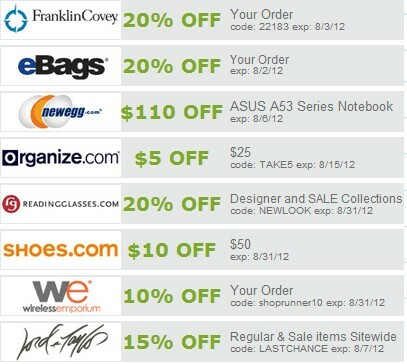 I will be adding to this list as more specials arrive, so you might want to bookmark this post! 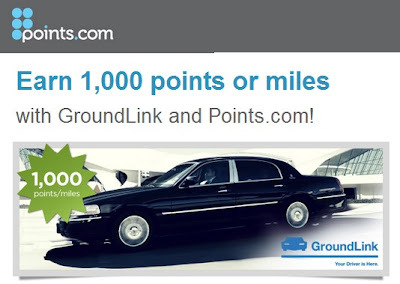 You can now earn 1,000 points or miles with participating airlines when you schedule a GroundLink trip through this link. GroundLink is a car service servicing worldwide. How do I earn points with GroundLink? It's simple. There are 3 ways to book. In order to earn your points, make sure you enter the promo or invite code POINTS at check out or tell the customer service agent when you call to book. Book a car now through September 30, 2012 for 3 or more days and save up to 25% plus earn 9,000 total Gold Points® on qualifying rentals - enough for a free night at select Carlson Rezidor hotels worldwide. Book your car now. Flyertalk is the largest travel forum on the web. If you are looking for answers or the latest news, this is the place to go. FlightConnect is an existing tool - rebuilt from the ground up and improved - which allows you to connect with other FlyerTalk members on a given flight using a calendar. 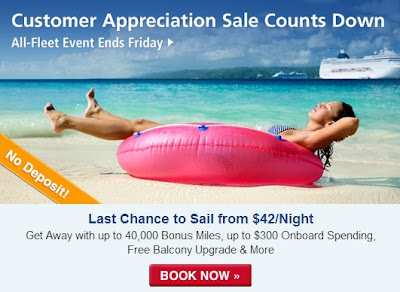 Click here to view US Airways Cruises Specials. FREE Spending up to $200! SALE - 3 Days Only! Click here for this Hawaiian Airlines offer. Netflix adds a 2,000 Hawaiian Airlines miles offer to its list of many airlines's miles for signing up with them. HT Free Frequent Flyer Miles! 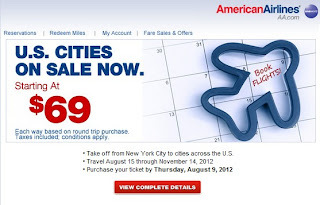 U.S. deals for travel September 1, 2012, through February 13, 2013. Take off from New York City to cities across the U.S.
Shoprunner's program offers an unlimited 2 Day Free Shipping from select merchants.The best part is, is that there is no minimum order size! I use them mainly for drugstore.com and have been very happy with the speedy shipping.They often run promotions, where one can receive free membership. Their membership fee is $7.95 per month or $79 yearly. See below, for their current back to school specials. Get a 30 day free membership trial by clicking here.